No crime is a means to an end. 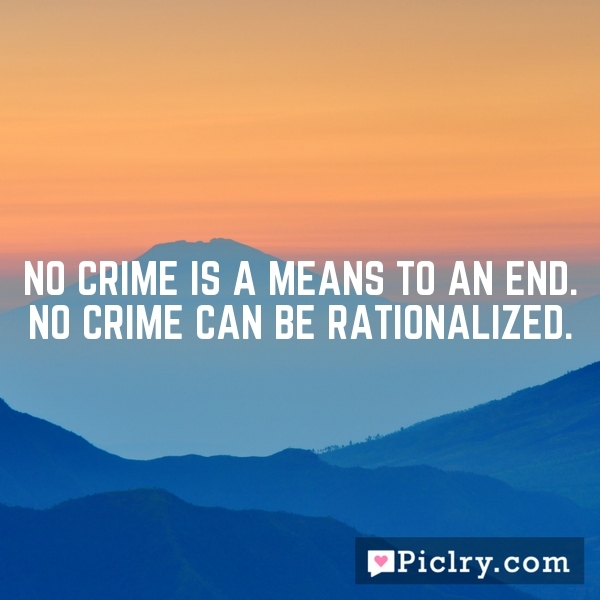 No crime can be rationalized. Slightly higher density polarized negative entities”, regardless of their actual metaphoric names. What’s in a name… a rose still has thorns! With Cosmic Ordering you can count your chickens before they have hatched. Life isn’t about waiting for the storm to pass. It’s about learning how to dance in the rain.